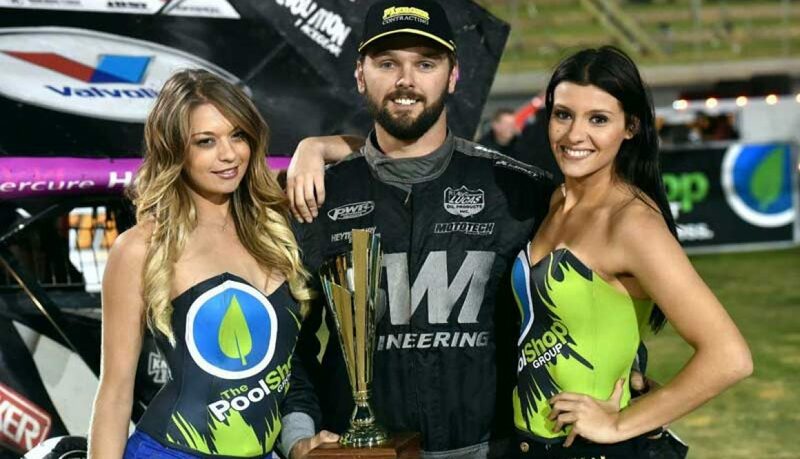 Following yesterday’s news that new driver Jamie Veal has officially been named as a contracted World Series Sprintcars driver for the 2017-18 season, the Krikke Motorsport team is pleased to announce their full season calendar. 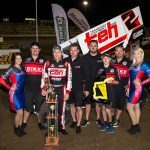 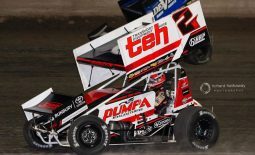 While the team will be focusing on completing the full World Series Sprintcars schedule during the upcoming season, which will consist of 14 rounds taking place throughout South Australia, Victoria, Queensland, Tasmania and the team’s home state of Western Australia, they will also be contesting other blue-ribbon events, with their season set to get underway on December 9 with the Western Australian Title at the Perth Motorplex. 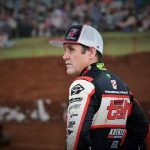 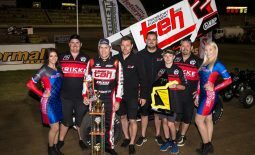 The following month will certainly be a busy one for Krikke Motorsport, with the team set to ring in the New Year with three World Series Sprintcars rounds in Victoria and Queensland, the last of which doubles as the Australian Open, before travelling to NSW to contest the $20,000 to win Scott Darley Challenge at Sydney’s Valvoline Raceway, in what is their only visit to New South Wales this season. 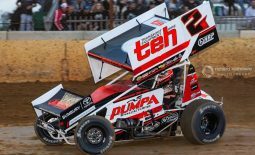 Returning to Victoria, the team will then commence one of the busiest fortnights on the Sprintcar calendar, with the running of the President’s Cup, followed by the coveted Grand Annual Classic at Warrnambool’s Premier Speedway and the Australian Championship at Mount Gambier’s Borderline Speedway over the Australia Day long weekend. 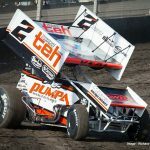 Completing the Devil Swing in Tasmania, which consists of three World Series Sprintcars rounds, the Bunbury-based team will return to their home state of Western Australia to compete in the final four series rounds, with the grand final being held at the Perth Motorplex on February 25, before closing their season with the annual Krikke Boys Shootout on home soil at Bunbury Speedway on March 3-4. 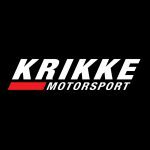 “It’s going to be a massive season for us, particularly with a new driver on board in Jamie (Veal), so we’re looking very forward to seeing what we can achieve once the season gets underway in December,” enthused Krikke Motorsport team manager Ryan Krikke. 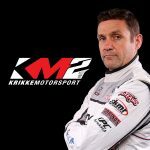 Krikke Motorsport would like to thank the following 2017-18 season sponsors: Transport Equipment Hire, Maxwill Racing Engines, PWR Performance Products, BR Motorsports, Pumpa Manufacturing, Vortex Racing Products, Orrcon Steel, Darby’s Paints, Valvoline, A. Lucas Spraypainters, Skwid Signs and Redline Media. 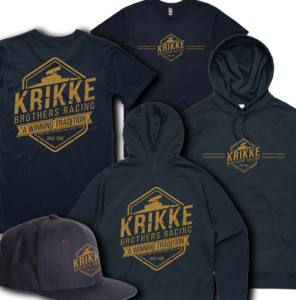 To find out more about the Krikke Motorsport team and to keep up to date with current news and results, visit their website at www.krikkemotorsport.com.au.